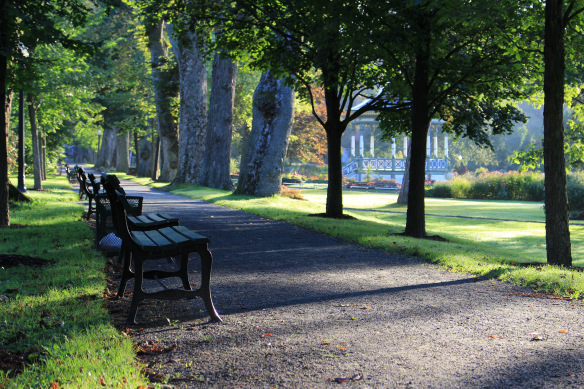 of the few surviving Victorian gardens in Canada. It was designated a National Historic Site of Canada in 1984, and is regarded as a shining example of "Victorian 'Gardenesque' landscape design and planting traditions." • Purchased from a foundry in Scotland, the Gardens' often-photographed gate measures 4.88 metres high and 6.4 metres wide, with the words "Public Gardens" stretched across the top. Its doors feature the coat of arms for the city of Halifax and its motto, E Mari Merces (From the Sea, Wealth). • Along with a proliferation of public parks and gardens, the Victorian era brought renewed interest in elaborate parterres—especially those dotted with brightly coloured plants from around the world. 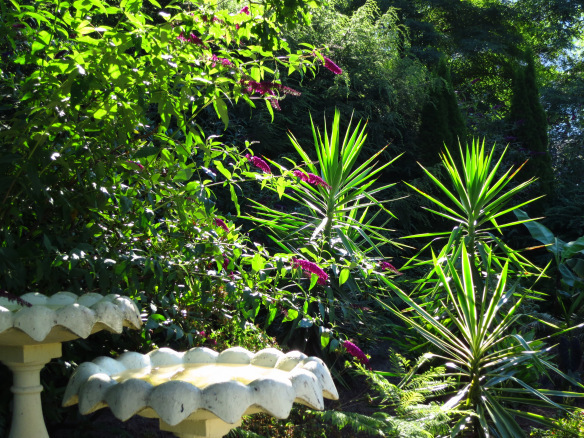 In keeping with tradition, the Tropical Display Beds in Halifax include a mix of cacti, agaves and other exotic species that can only survive a Canadian winter by overwintering in greenhouses! • Common to many Victorian gardens (including the Halifax Public Gardens), a carpet bed is a dense arrangement of dwarf plants that are kept neatly trimmed and compact, so that the shape and colour of their leaves form a specific image, pattern or even a logo. • When it comes to plants, the Victorians had their favourites! Some of the common varieties of flowers and shrubs found in a Victorian garden include: delphiniums, dahlias, chrysanthemums, asters, tulips, lavender, roses, hydrangeas, lilacs, peonies, ivy, violets, clematis, lilies and hostas. on September 29, 2003. 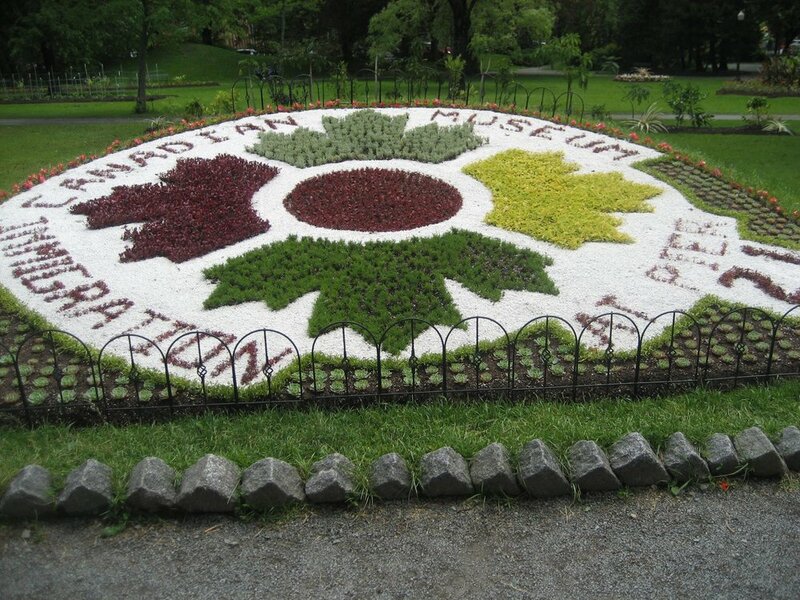 Through the efforts of gardeners, horticulturalists and a volunteer-led foundation, the site re-opened the following Canada Day; since then, a number of renewal projects—including the 2011 restoration of the bandstand seen on the coin's reverse—reflect the enduring love Haligonians have for this space that began as the "People's Garden"!